The Slave Lake Dance Creations Support Committee’s goal is to enhance the dance experience for all children who are registered dancers of Dance Creations. 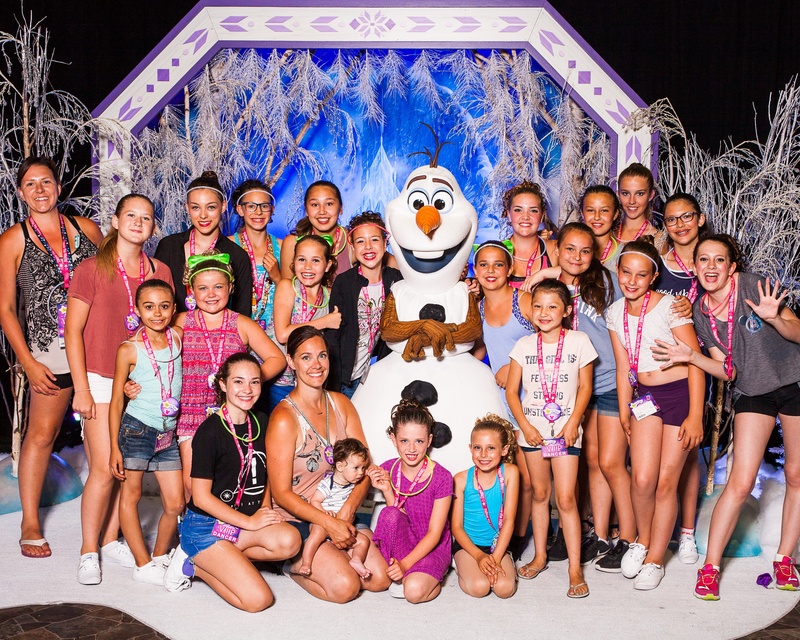 Performance & Travel opportunities: To date, the SLDCSC has provided financial supports to dancers to perform in Disneyland and participate in workshops in July 2017! The committee also covered the cost of festival registrations for dancers to compete in Oliver BC at a dance Championships in July 2018! Team Building & Activities: There have been many activities and events organized by the parent group which encouraged team building and brought dancers and their families together, such a bowling, and swimming during the 2018 festival season. Training Material: The studio as certified and experienced instructors, and the committee has provided financial assistance to purchase items such as; yoga mats, acro mats, and mirrors, to name a few. This helps enhance the dancers' experience by allowing teachers to teach to their fullest potential.